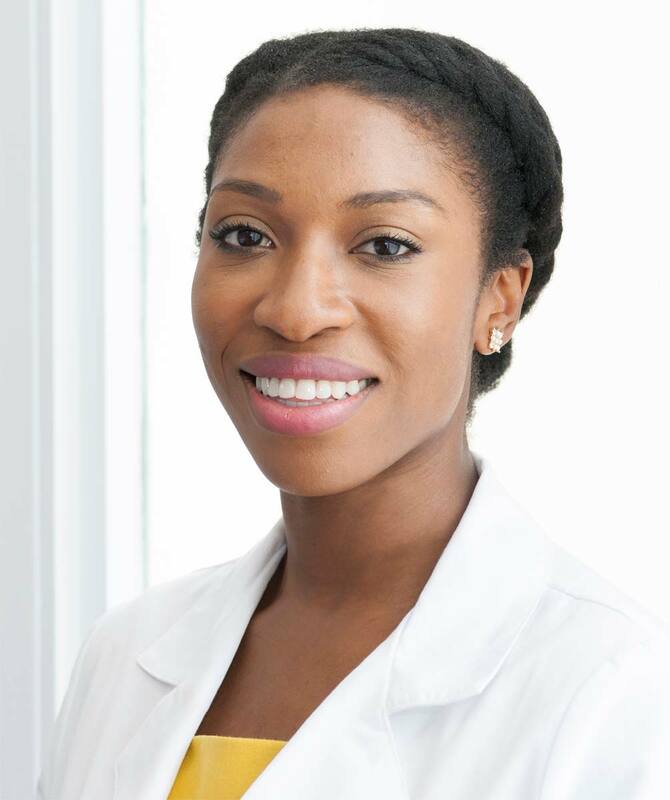 Dr Ejikeme the Medical Director at Adonia Medical Clinic shares the top 5 reasons why it’s so important to take your makeup off before going to sleep. We’ve all been there – you’ve just got into bed, you’re feeling all cosy and warm, until you realise you’ve still got a full-face of makeup on. Deciding whether to take it off or just go to sleep is a dilemma most ladies have faced at some point in their lives. At the time, it may seem like the easy option to leave it on, but we can’t see the damage we’re doing to our skin. MAKEUP CONTAINS CHEMICALS: as much as you take the time choosing products suited to sensitive skin or made from organic ingredients, makeup still contains chemicals that can be harmful, especially if they’re left on for a whole day and night. These chemicals penetrate the delicate skin, blocking the natural secretion of sebum – the lubricant and moisturiser your skin makes. IT COULD CAUSE SPOTS: the skin on your face is made up of pores, tiny little holes where sebum is produced, and toxins are removed. If you go to sleep with your makeup on, particularly if you wear a lot, your skin can’t breathe. When your pores become blocked, it causes spots and blackheads to develop. the delicate skin around them. Eye makeup left on overnight is just asking for trouble. As we sleep, bits of product can get into our eyes, causing irritation and eventually, infection. Even if you get away without one, your eyelashes may become brittle and fall out. CONTRIBUTES TO AGEING: as we sleep, our skin goes through a renewal process, regenerating cells and repairing itself. When your skin has makeup on, it can’t breathe, which interferes with the natural repair mechanism. Throughout the day, environmental pollutants stick to your face, which increase oxidative stress if not removed. YOUR PORES WILL ENLARGE: makeup left on overnight causes your pores to become clogged, preventing them from producing all-important collagen. Over time, they become more visible and are famously tricky to remove. 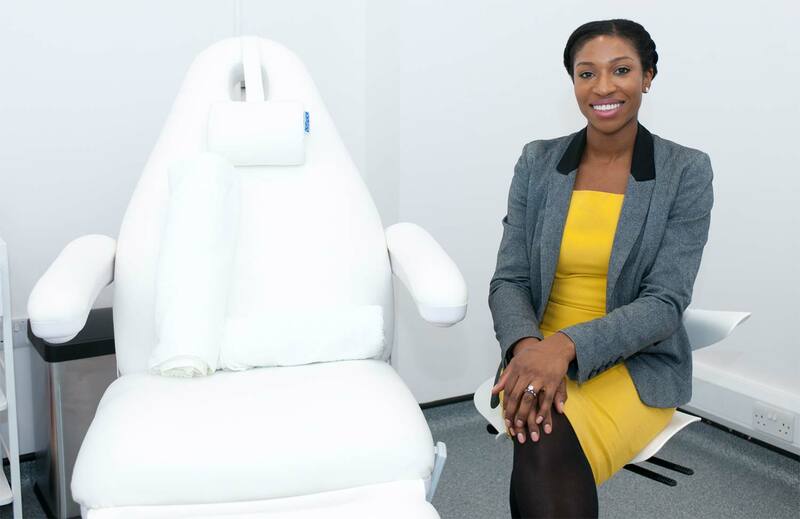 Dr Ejikeme is an NHS Medical Consultant and highly experienced Aesthetic Medicine Doctor with extensive global training in Medicine and Surgery.